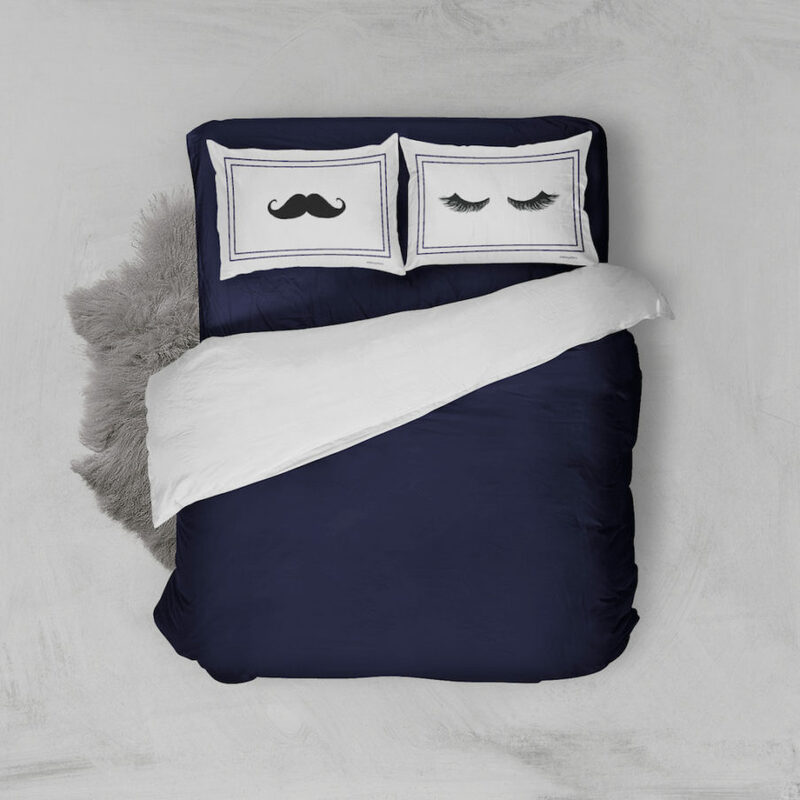 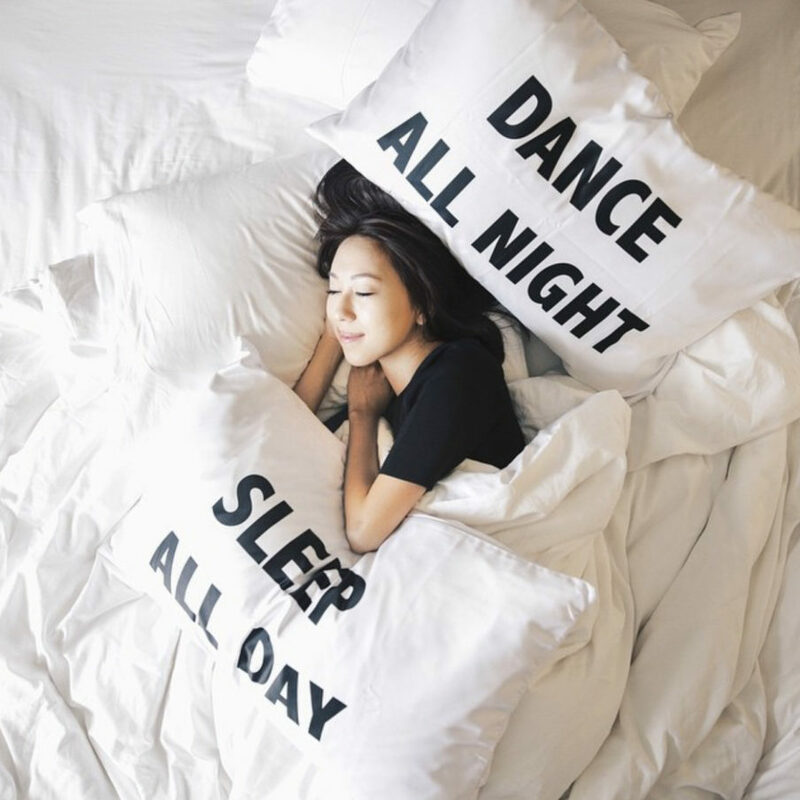 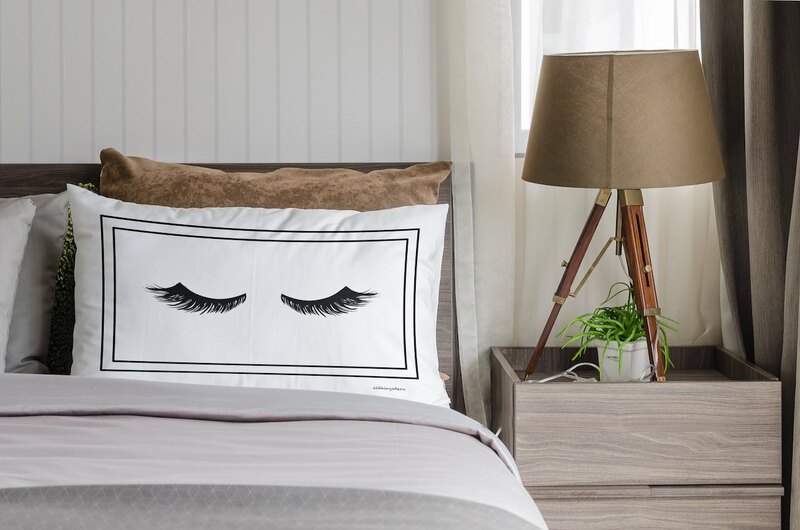 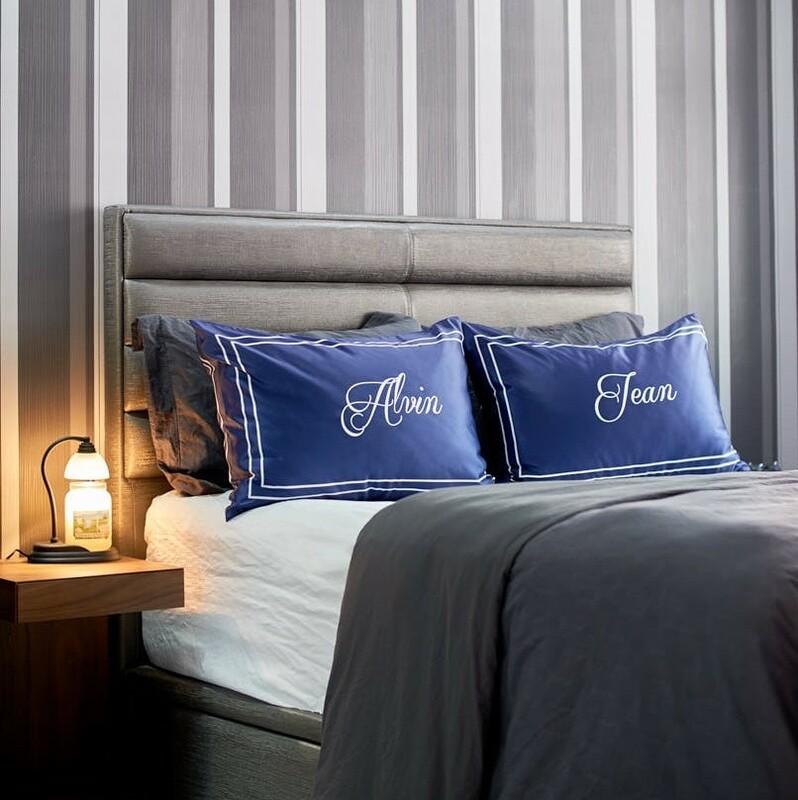 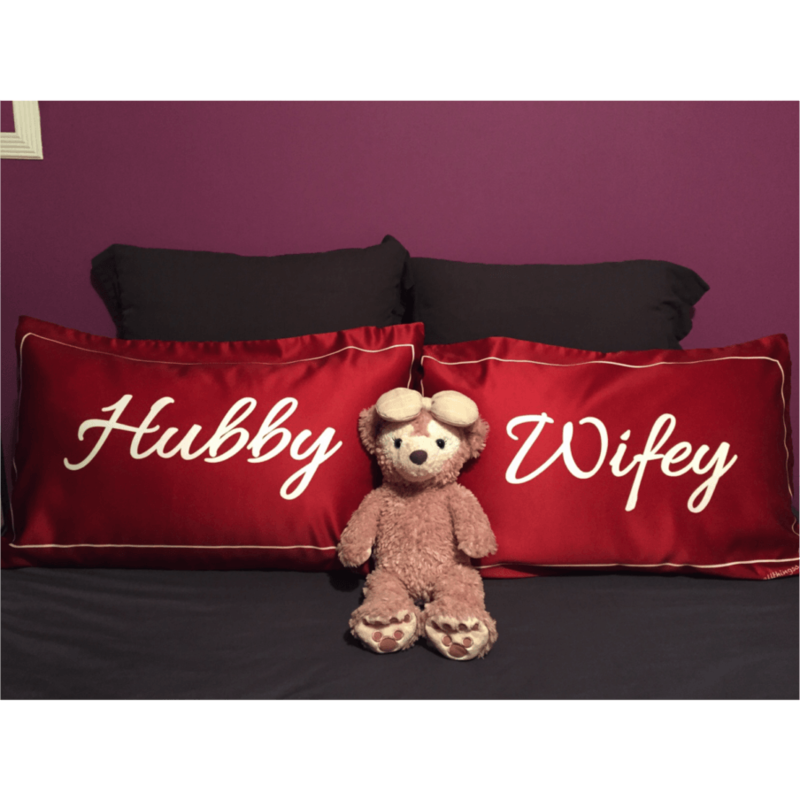 Talk about sweet… Our HUBBY & WIFEY Pillowcases by ATD is a treat for the eyes. 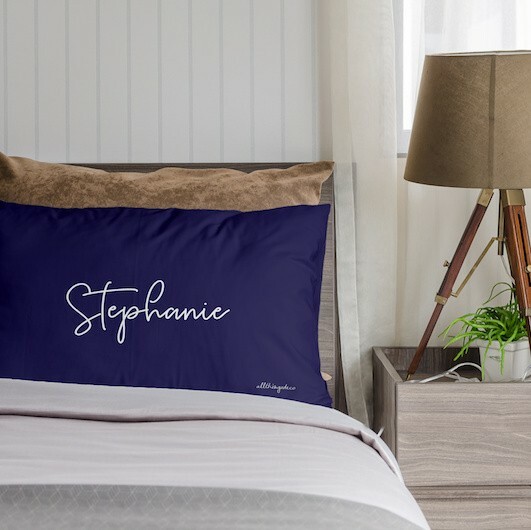 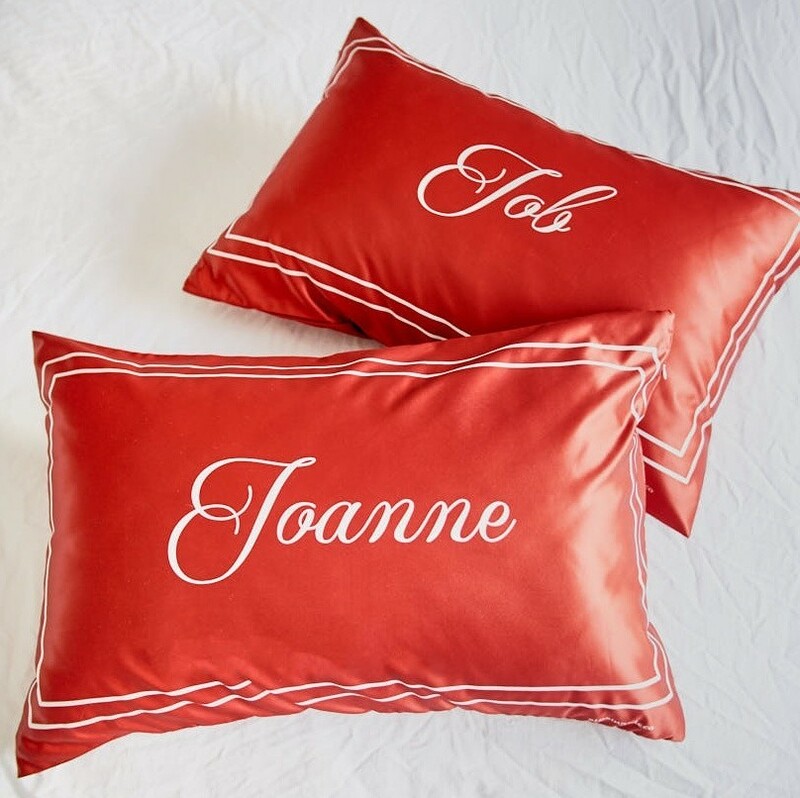 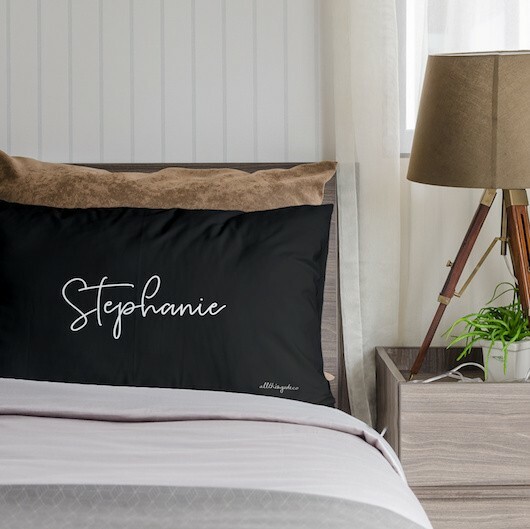 This loving pair of pillowcases are double-sided and feature a clean white border with “Hubby” and “Wifey” in romantic cursive script. 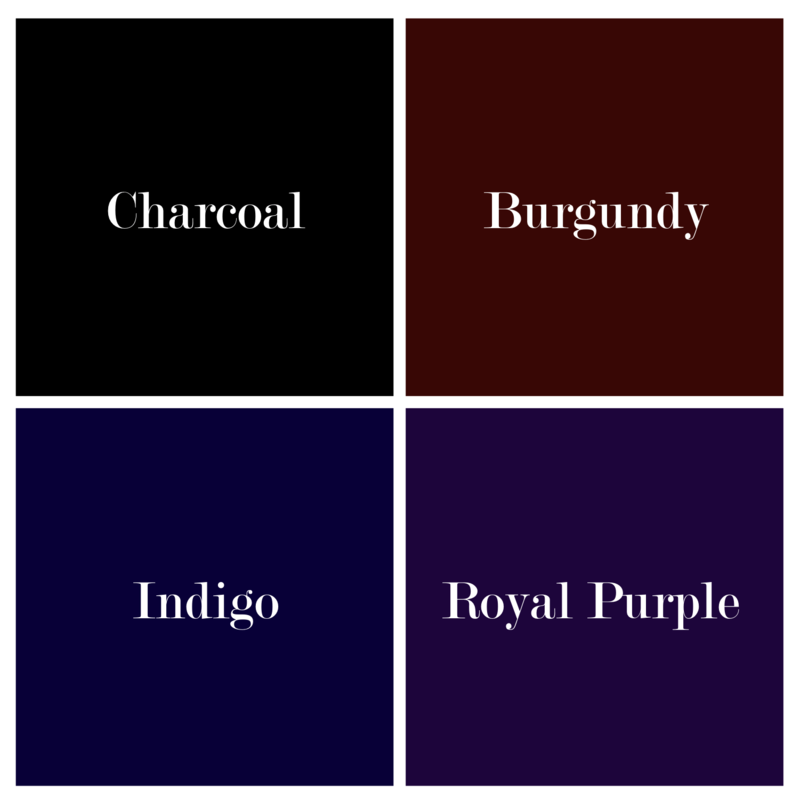 Comes in four gorgeous dark hues. 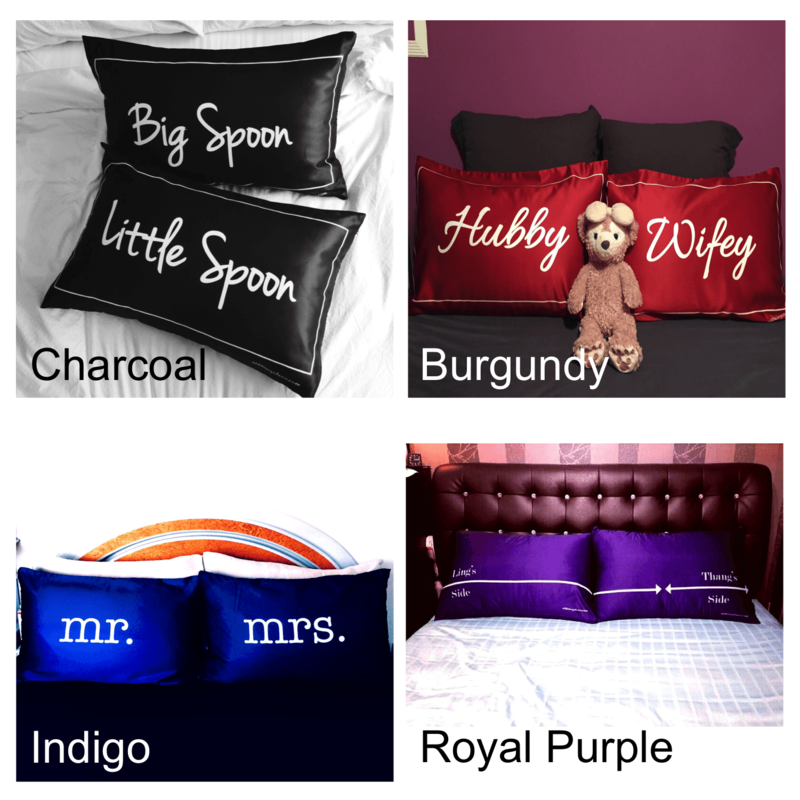 Get them for yourself or as a gift.